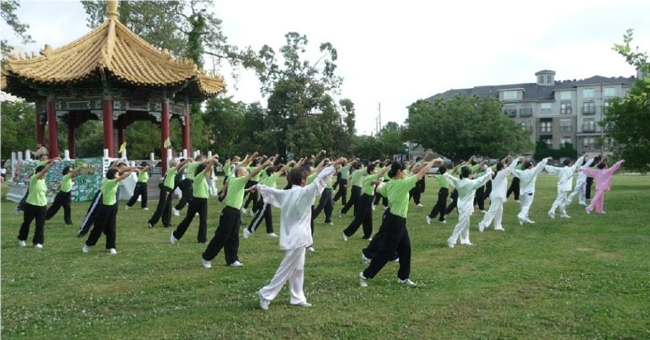 USA Tai Chi Academy is a non-profit organization doing business as (dba) USA Health Qigong and Tai Chi Association. 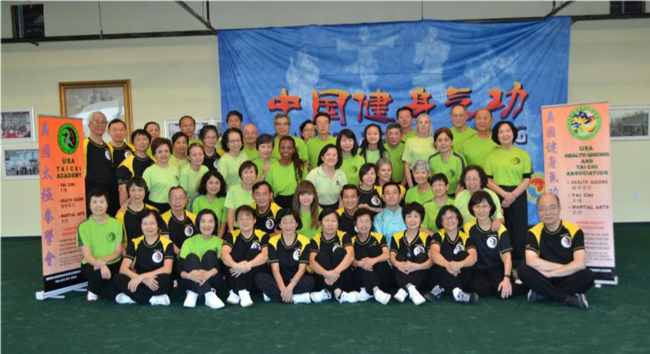 USA Tai Chi Academy was founded by Master Jason Leung in 2003. 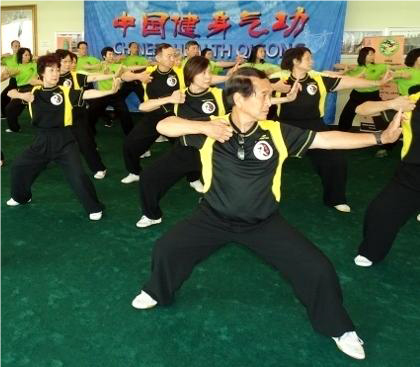 In 2009 Master Leung founded USA Health Qigong and Tai Chi Association. 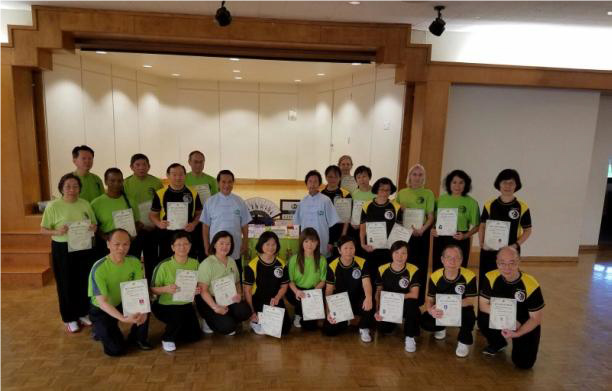 Its mission statement is “to promote Tai Chi and Health Qigong exercises for the health and wellness of the community in the United States.” Every year Tai Chi and Health Qigong grandmasters from China would visit and provide advanced trainings to elevate students’ skills. 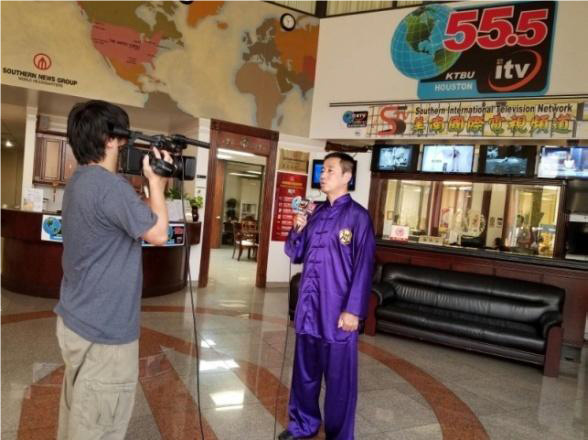 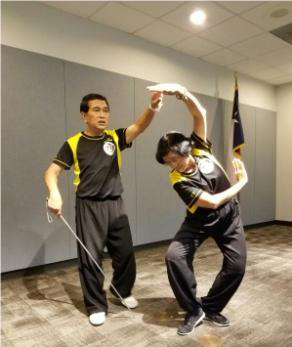 Master Leung received training from Grandmaster Zheng NaiLiang and Kungfu (Wushu) from Grandmaster Peng Zhengting. 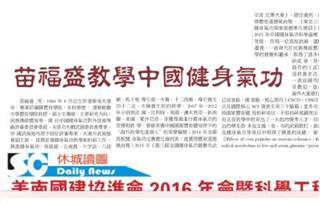 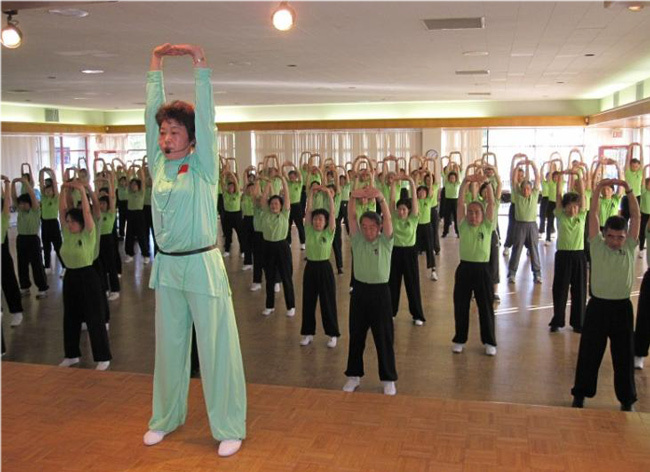 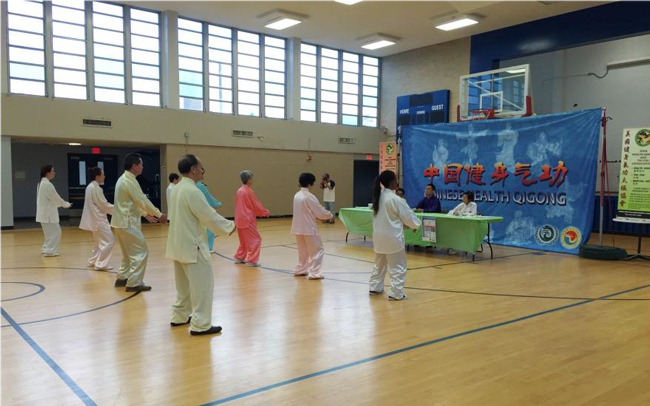 USA Health Qigong and Tai Chi Association adopts four approaches to promote Health Qigong. 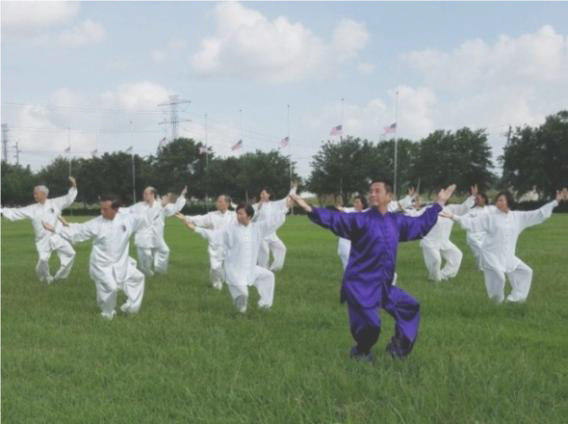 USA Health Qigong and Tai Chi Association is one of the largest learning centers for Tai Chi and Health Qigong in North America. 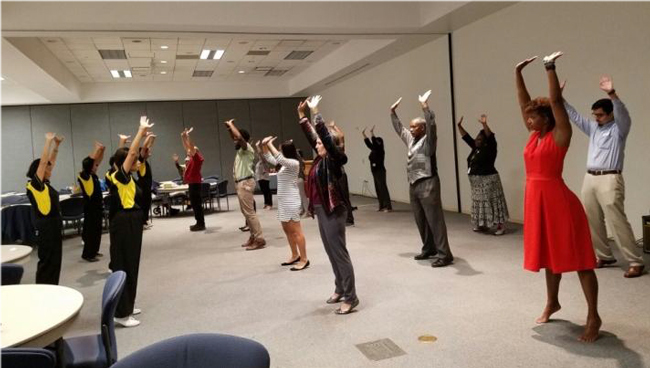 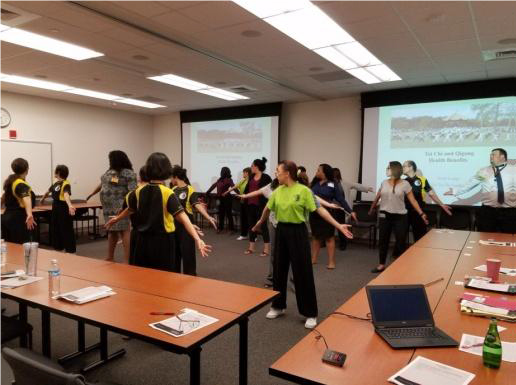 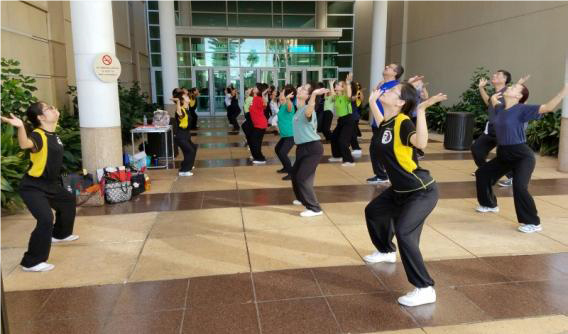 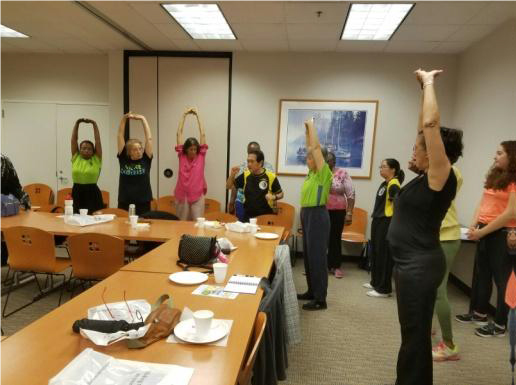 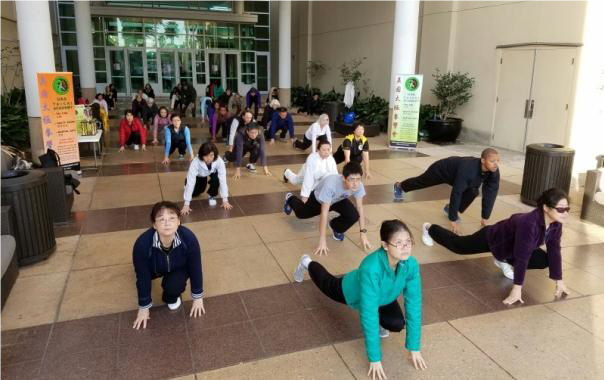 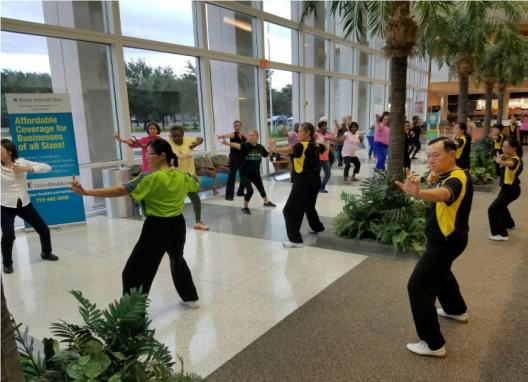 The school offers 15 of Health Qigong and Tai Chi classes every week in 8 different public facilities in greater Houston area. 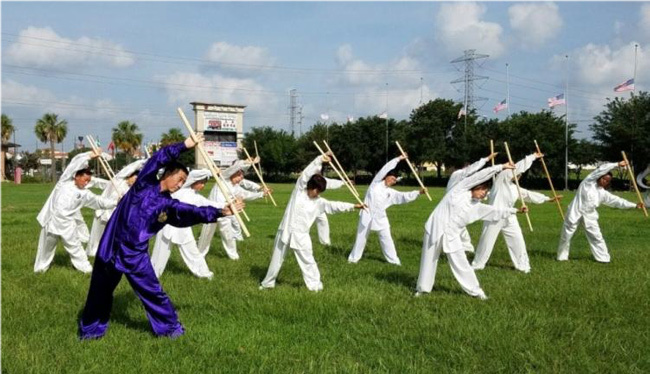 The number of students has grown to about 200 covering diverse demographics and age groups. 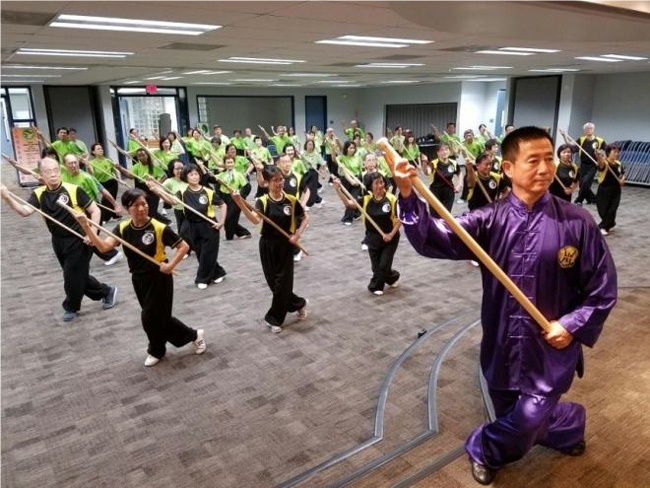 Every year Tai Chi and Health Qigong grandmasters from China would visit and provide advanced trainings to elevate the overall students’ skills. 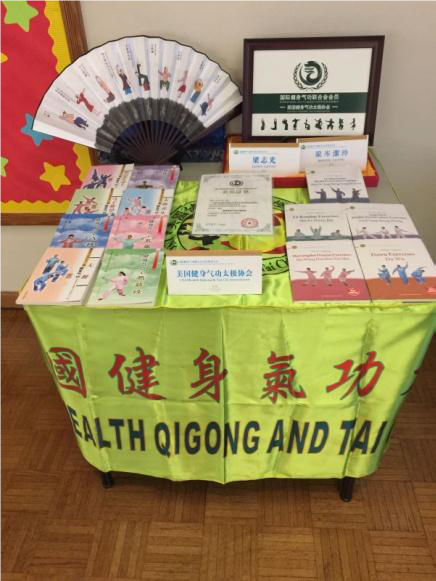 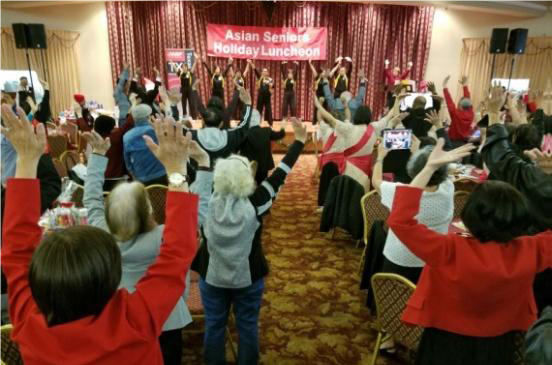 USA Health Qigong and Tai Chi Association is often invited by public and private organizations (an average of about 20 times a year) to give presentations and performance on Health Qigong and Tai Chi in various civic functions. 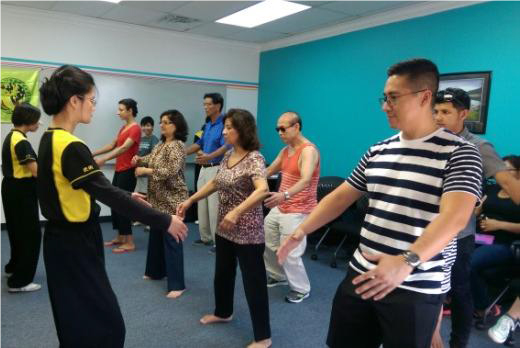 Multimedia serves as a brochure on the activities in USA Tai Chi Academy which could enhance awareness among the readers and bring out interests on Health Qigong and Tai Chi. 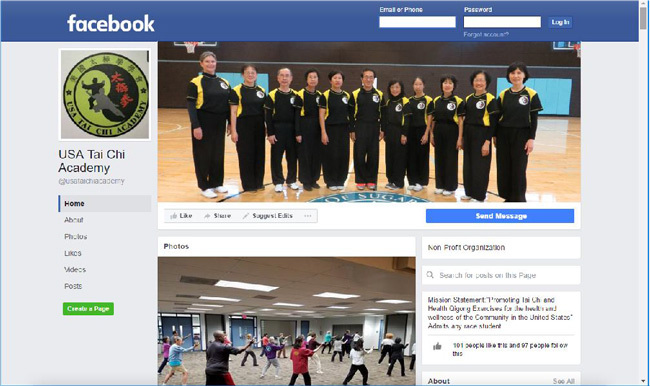 Posting on website, Facebook and other multimedia can create more communication traffic with those interested in Qigong and Tai Chi. 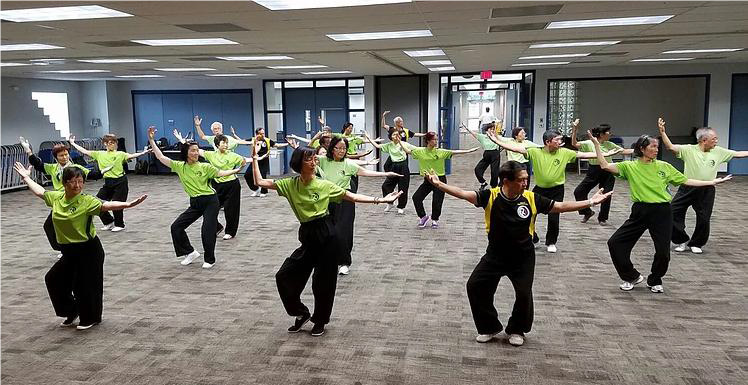 Community interest in Health Qigong is growing favorably, since the Health Qigong routines, like stretching and relaxation, are relatively easy to learn and practice, and the benefits can be more readily felt and realized. 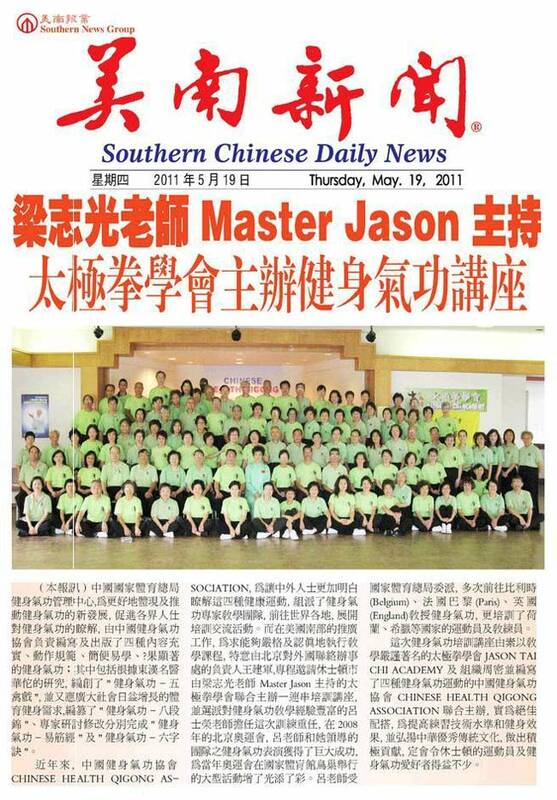 Currently the school requires additional manpower and resources (liaison coordinators, instructors, etc.) 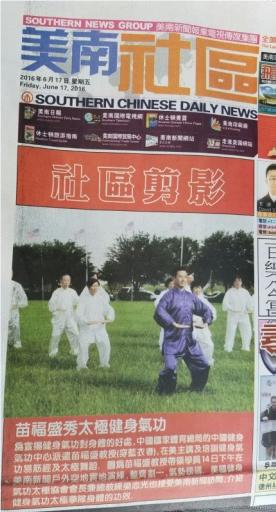 to keep up with training and community interests.